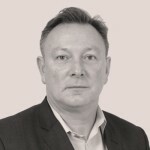 Developer Landsec is understood to have struck a deal with Sir Robert McAlpine to deliver the 21 Moorfields office block in the City of London. McAlpine was up against Skanska to deliver the vast 564,000 sq ft development after Mace and Multiplex fell by the wayside. 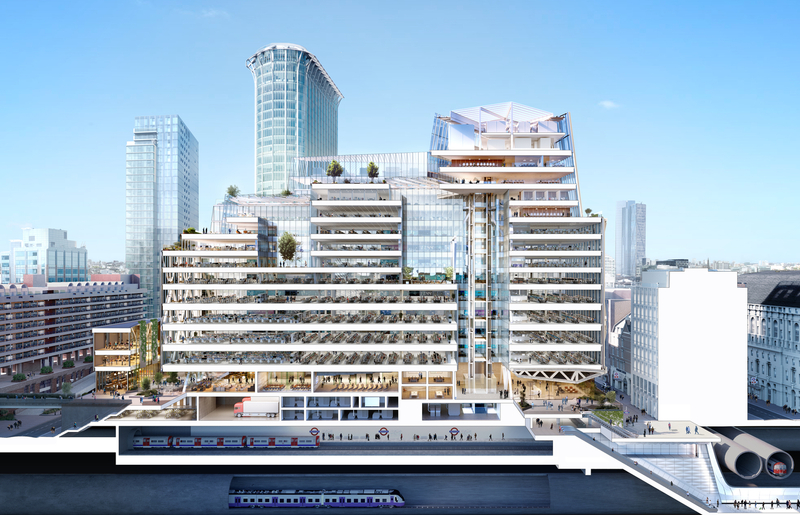 Now McAlpine is understood to have secured the deal reigniting past working relations with the London developer and giving it another landmark city project after its celebrated Bloomberg building. 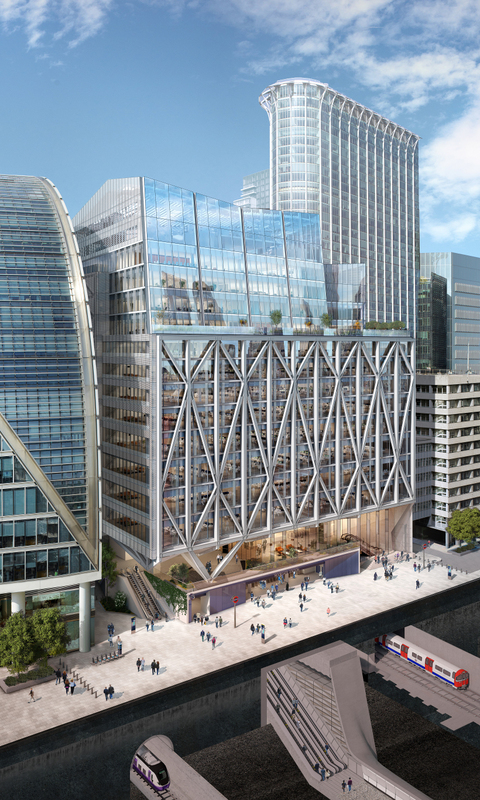 The building, which will become Deutcshe Bank’s HQ, presents serious engineering challenges because it sits above the Moorgate Crossrail station. The structure itself has been designed as two buildings, east and west, with the tallest rising up to 16 storeys. Both are connected at the podium level by a 60m bridge building over the station, designed by structural engineer Robert Bird Associates. Unique large steel trusses are exposed on the building’s east façade. From this six mega arches run through the length of the building supporting the internal floors minimising the number of columns to six on a typical floor. The building structure is said to have twice the quantity of steel in the Eiffel Tower.